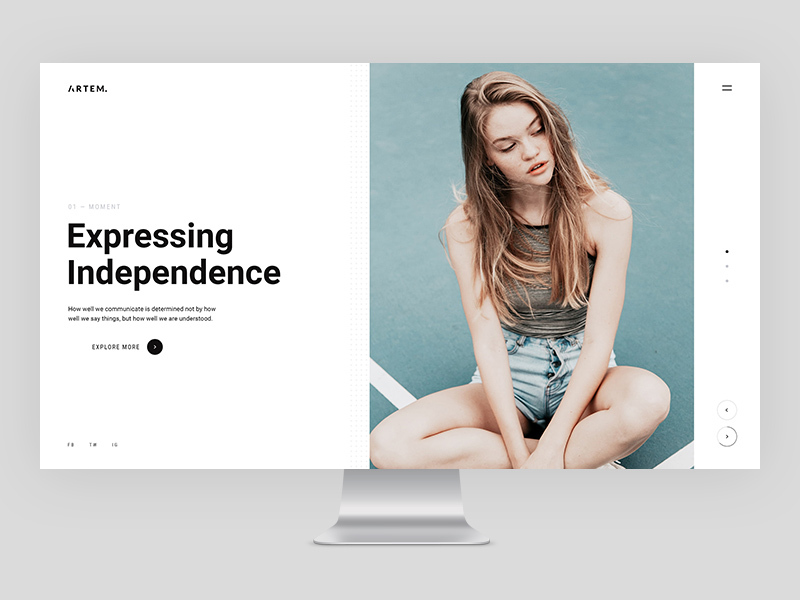 ARTEM is a trendy, minimalistic and ultra modern Sketch Template for digital agency, an architect, creative agencies, resumes, etc. This Sketch template can be easily customized – each Sketch file is carefully layered and contains an overview of the hierarchy of groups and layers for easy access. You can easily replace any picture by your own one in just a few clicks.